Instant solution for a more refined face, in the fight against the occasional swelling when waking up or that caused by stress, heat and hormonal fluctuations. A solution specially formulated for Asian women, by the pioneer and expert in refining treatments. Rated 5 out of 5 by Shelley from Tightening & Refreshing I first tried this mask after receiving a travel size sample and fell in love with it instantly ! I like to use after first exfoliating with the Gentle Refiner cream as this seems to give the V-facial wrap a boost. 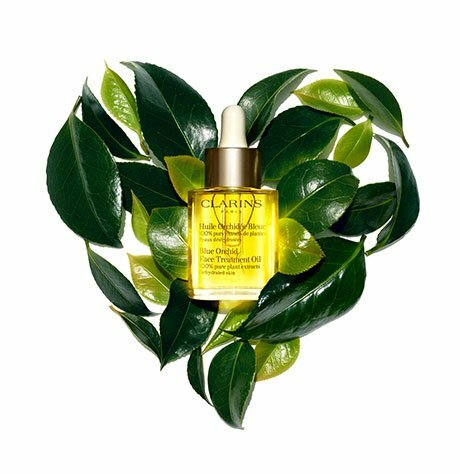 Leaves the skin very soft, tightened and glowing. Rated 5 out of 5 by Doris from Loving the after cooling effect! 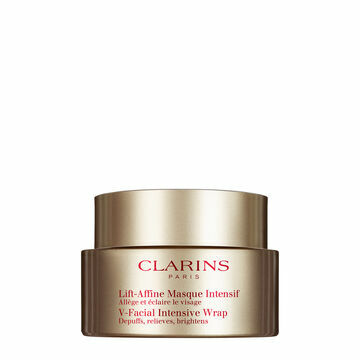 One of my favourite Clarins mask, my skin feels tighter, smoother and refreshed after I washed off the mask. Try it and you will adopt it!